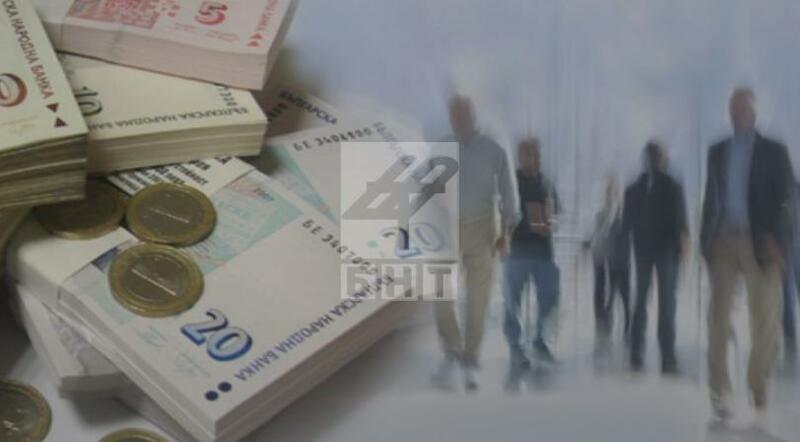 Bulgaria had the highest share of people at risk of poverty or social exclusion in the EU in 2017, according to data from a Eurostat survey. In 2017, more than a third of the people in Bulgaria, Romania and Greece experienced serious material difficulties. In our country they are almost 40%, but the good news is that their share is decreasing. The lowest share of people at risk of poverty were recorded in the Czech Republic, Finland and Slovakia. Last year, nearly 7% of the people in the European Union lived in severe material deprivation. In Bulgaria, the percentage of people in this category in 2017 was 30%.